Ecohouse is an environmentally responsible home, built and designed using low carbon materials and technology that work in harmony with its natural surroundings. Their low energy consumption and waste ethos make them a healthier place to live and ensures their resale value is always high. Eco homes are a favourite choice for builders and homebuyers today, with natural building materials, superior insulation and cost effective heating systems used to reduce ongoing running costs; while allowing for a warmer home. 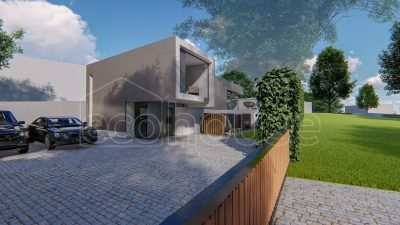 Ecohouse in partnership with FKL architects are currently involved in a passive build domestic dwelling in South Dublin. 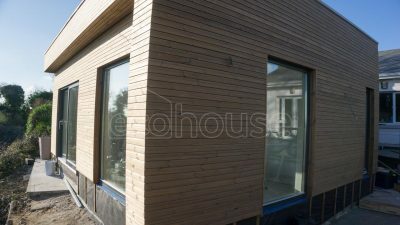 Ecohouse will be documenting the whole project and have updates as the build progresses. 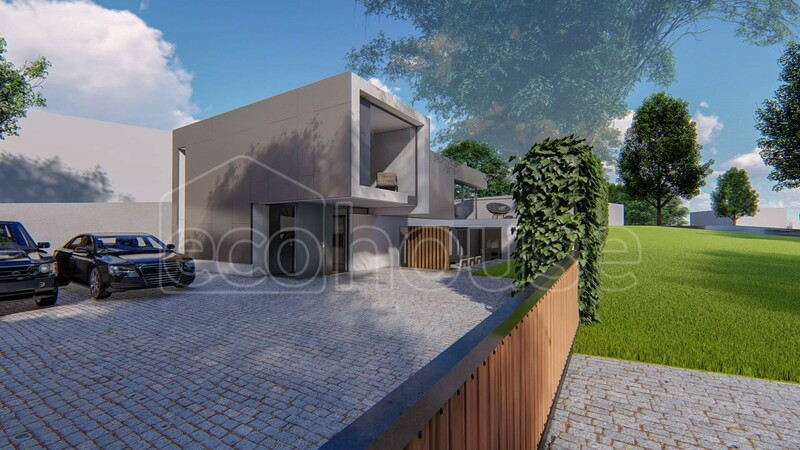 Ecohouse is delighted to be a part of our first NZEB compliant development with virtually passive ratings. 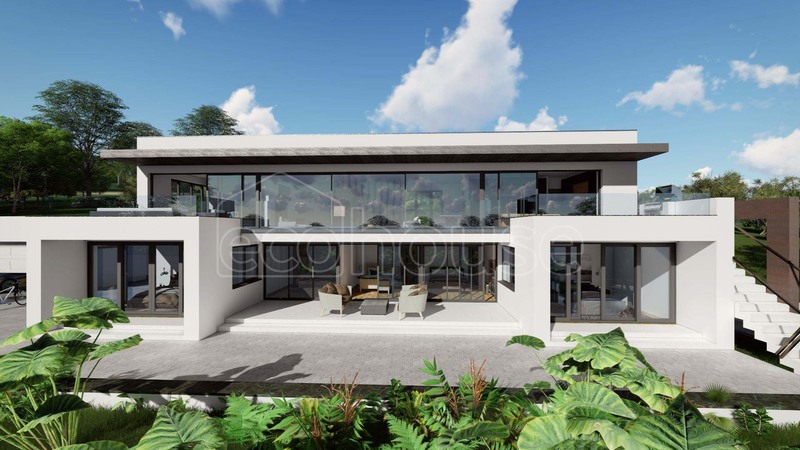 These high spec, 5 bedroom homes have been designed by local architects Deaton Lysaght. New home build in Delgany, Co Wicklow. 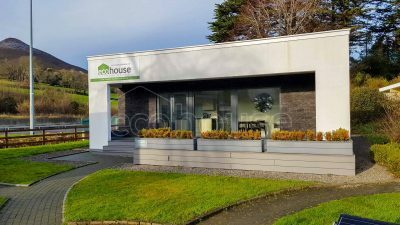 Ecohouse in partnership with Fergus Flanagan Architects are currently involved in a 280 sq metre domestic contemporary build in Co.Wicklow. DISCOVER OUR RECENT PROJECTS BELOW. AT ANY GIVEN TIME WE ARE WORKING ON 2-3 PROJECTS. MORE PROJECTS ARE COMING UP SOON. 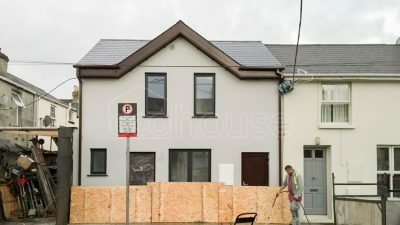 Ecohouse in partnership with Ryan Lamb Architects are currently involved in a passive build domestic dwelling in Clontarf, just north of the city centre. 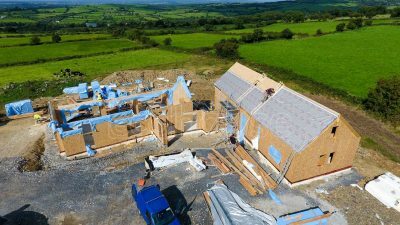 Ecohouse is currently involved in a 300 sq metre domestic contemporary build in County Kilkenny using our SIP technology to create a warm building envelope that requires minimum energy to heat and maintain. 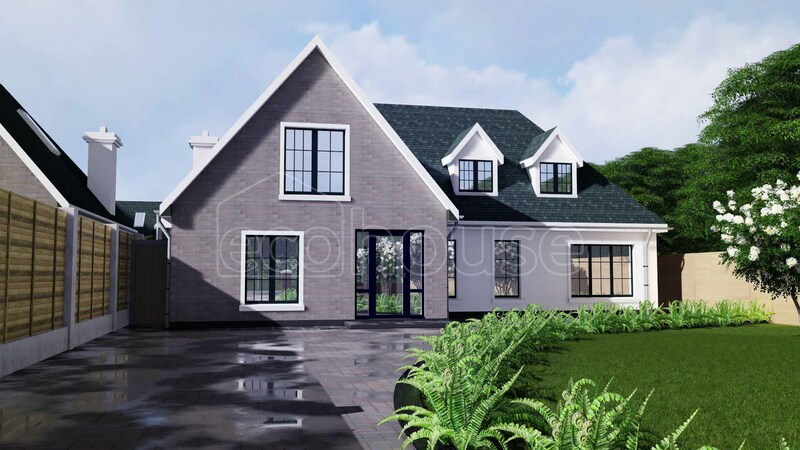 This Ecohouse extension project involves an existing family dwelling that we are expanding another 60 square metres to accommodate a growing family. 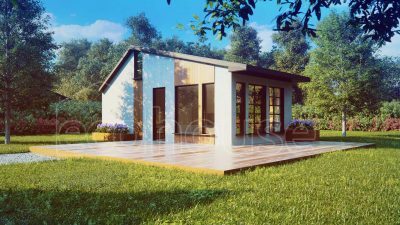 Tiny House gives you the opportunity to create more living space in your garden, without the stress and cost of a traditional bricks and mortar build. 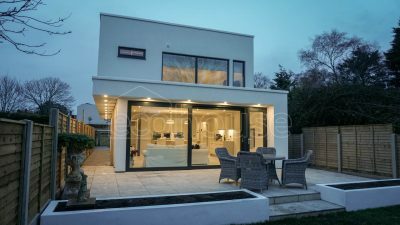 Our show house demonstrates the superior quality and the visionary technologies we use in each build. Come to see what all the fuss is about.